Hello my brothers & sisters in Christ. Just an FYI, I was reading Proverbs 22:6 and it's not correct in the version that I downloaded last week. So, check what you are reading. Not sure if there are other corrections that need to be made. 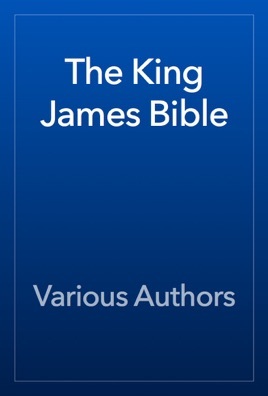 Thank you for this free version of the KJV. I found that the short cuts to the chapter does not work the way it should. I'm hoping the designer finds a fix soon. After rating this translation of our Holy Bible, I have not found where to report any operational problems. So hopefully this little glitch find it's way to the proper dept. On the Psalm's title page, after selecting the chapter today, 9, I am put into Genesis 9. This has happened in other chapters also, though I can not recall exactly which books. Since I downloaded, I have read in Job, Revelations, Genesis & use the wonderful dictionary, highlighting, & making note capabilities.